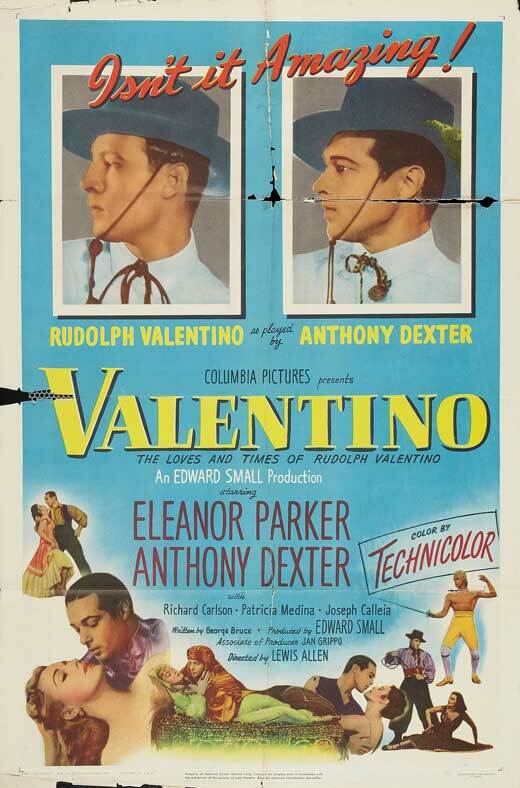 “The Valentino Tango” was written for the score of the 1951 biopic about Rudolph Valentino called Valentino. 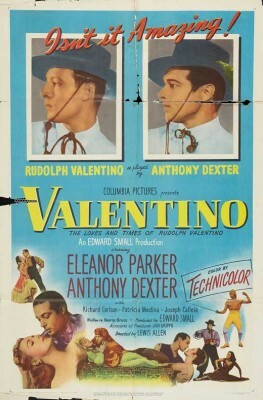 The film was poorly received and was subjected to several lawsuits, including one by Valentino’s brother and sister. “The Valentino Tango” was recorded on January 17, 1951 and released in February of the same year. Marty Manning was the arranger.